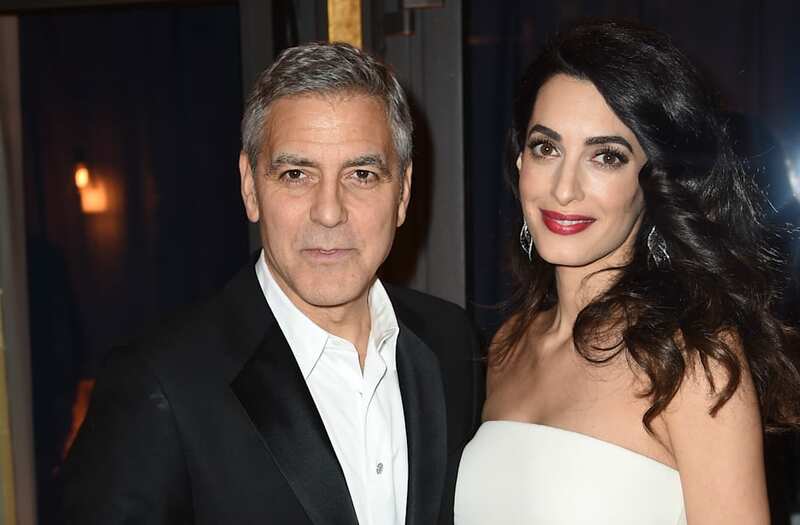 George and Amal Clooney are showing their support for the March for Our Lives demonstration after the recent school shooting in Parkland, Florida. As previously reported, former student Nikolas Cruz was arrested and charged with 17 counts of premeditated murder after police said he opened fire with an AR-15 rifle at Marjory Stoneman Douglas High School on February 14, killing 17 students and teachers and injuring 14 others. The 19-year-old’s attorney Melissa McNeill said she plans to seek a plea deal, with Cruz agreeing to plead guilty to the 17 counts if prosecutors do not seek the death penalty.